Investment Fiji is now tasked to provide local investors similar support with the investment processes as it provides to the foreign investors. 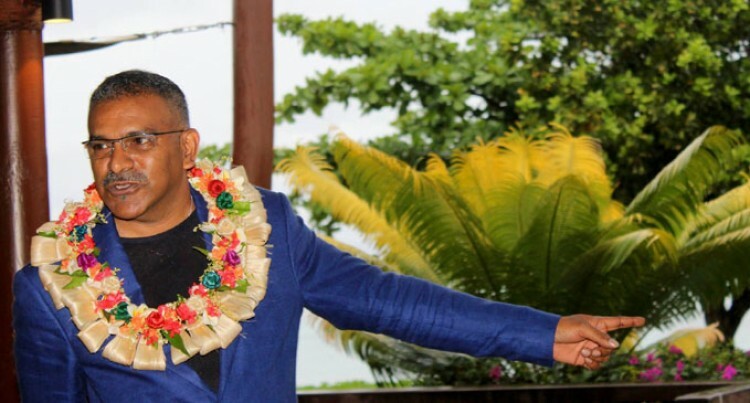 Minister for Industry, Trade and Tourism, Faiyaz Siddiq Koya, highlighted this on Saturday when he opened the Yatule Resort & Spa’s new spa facility. Mr Koya said investors with over $500,000 worth of investment can register with Investment Fiji. “And if faced with any unnecessary delays at relevant investment approval agencies, they can request assistance from Investment Fiji,” he said. His comments come on the backdrop of when significant investments by Fijians has been noted this year especially in the tourism sector. “I’m also very pleased as your Minister for Tourism to see tourism developments driven by local investors,” he said. “We have seen companies diversify from their normal line of business to tourism. “We are proud to say that domestic investments contribute at 50 per cent of the total private sector investment. “In 2014, total investment was 25 per cent of the GDP, of which private sector investments is around 16 per cent. Mr Koya said the Government is streamlining processes and targeting delays and wastage. “The Bainimarama Government has created a stable platform for sustainable economic growth to take place,” he said. Mr Koya further noted that our tourism sector is getting creative and innovative with their ventures as they better understand customers’ needs. He announced that in order to understand visitors better, Government will be launching the International Visitors Survey Report 2014 in a few weeks. “This is the most recent report, however, we have modernised our data collection and processing and by 2016 we will be able to provide real time reports,” he said. He cautioned however: “Whilst we develop our accommodation sector, let us not forget the important role our customer service also contributes. “Our people and our culture remain the greatest attraction for tourism.